This option DOES NOT include any DVDs. 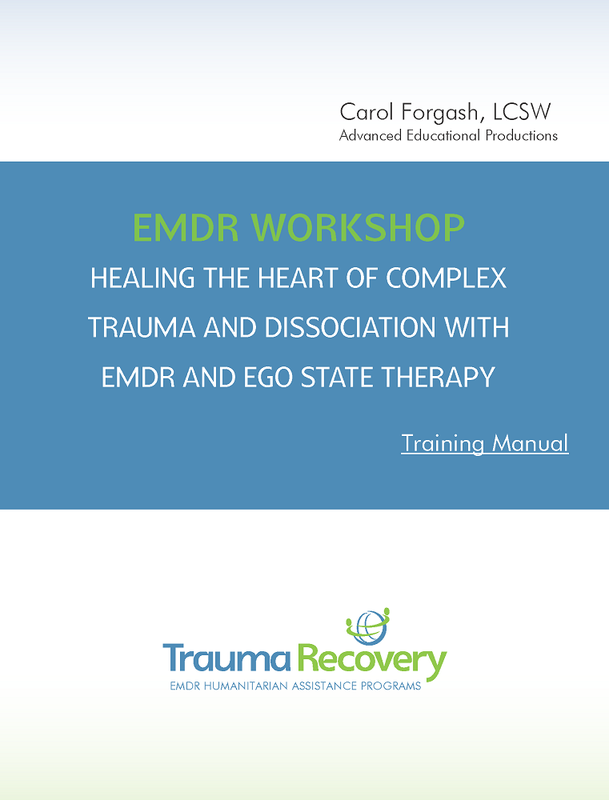 This option is for anyone who already has access to one of the DVD sets (Healing the Heart of Complex Trauma & Dissociation...) and wishes to take the training. This option includes a manual of the training and a key code. The key code is used to access the exam (www.ce-classes.com) in order to receive CEUs and EMDRIA credits.